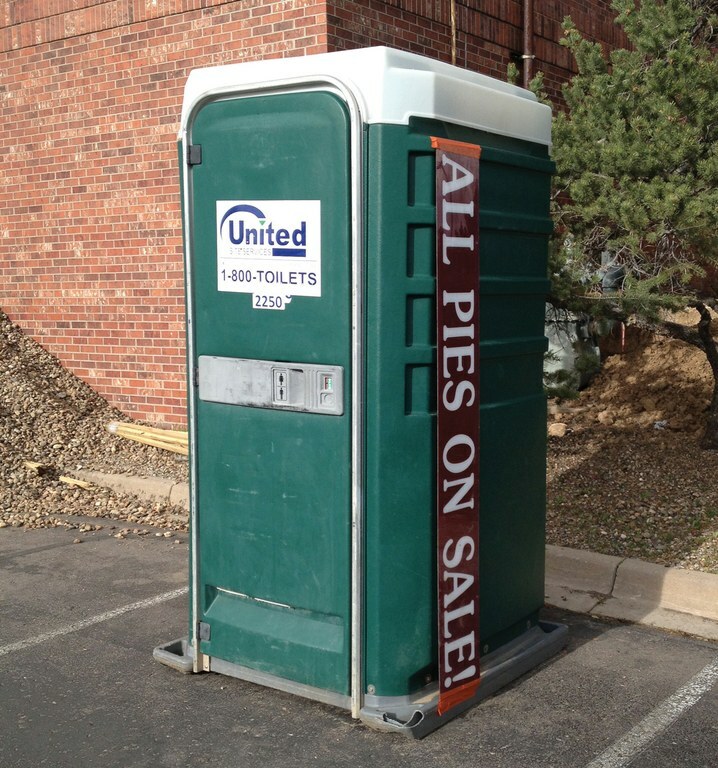 THE WEST: Be wary of those post-holiday discounts. A self-proclaimed “redneck” spelled out exactly what kind of roommate he wanted in a classified ad in the Durango Herald: “No meth heads, no man buns, no BS. Horses OK. No cats. No couples. NO chicken-chasing dogs. Serious background check, no eviction notices, you will be bodily thrown out the door.” And what’s the rent for sharing his 40-year-old-trailer on its own 40 acres, should you qualify? “$600/month plus one-half utilities.” Housing is tight in this southern Colorado college town. No state has more airports — 282 — than Alaska, and the northernmost one is the Wiley Post-Will Rogers Memorial Airport in Utqia˙gvik. Once the snow falls, wildlife can’t help wandering onto the runway, and over the years workers have had to shoo away oxen, caribou, a wide variety of birds and the occasional polar bear, reports The Associated Press. But another critter made its first-ever appearance on the runway recently: a bearded seal, which humped its way inland for a mile from the Chukchi Sea. The animal was so docile it didn’t need to be tranquilized, but it was so plump — at 450 pounds — that it took a snow machine and sled to haul it off. In Montana, meanwhile, the vandals allegedly targeting a Stevensville golf course turned out to be a grizzly bear lusting after earthworms. The bear snapped flag sticks and dug a huge hole on the green over several days. Yet it remained elusive: Golfers played through its visit but never reported glimpsing it. A culvert trap placed by state Fish and Game staffers corralled the 2-and-a-half-year-old male, which weighed close to 250 pounds and sported what one observer called “a massive head.” The bear was released close to the Rattlesnake Wilderness, reports the Missoulian.